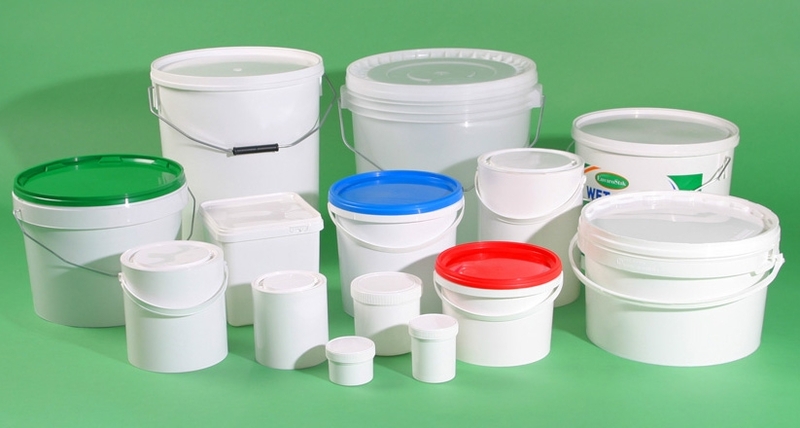 We offer a full range of plastic containers with the options of open top and screw caps or bungs which are suitable for both industrial and food use that are available from stock. Fentons can provide help for you to decide what container is most suitable for your products including information for customised decoration with print or labelling options together with a high degree of assurance on the performance of the containers. UN approved plastic packages for the transport of hazardous substances are also available from stock. The various ranges can be supplied in small quantities up to full truck loads.